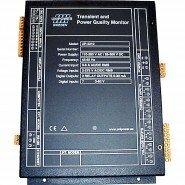 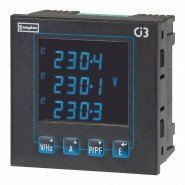 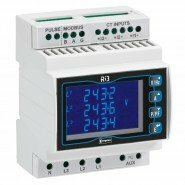 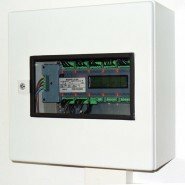 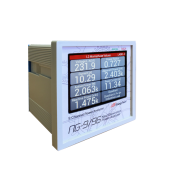 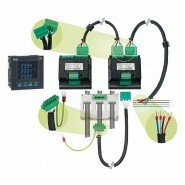 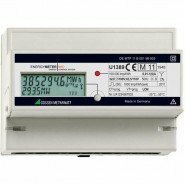 Panel Mount Energy Meters are multi-function meters for measuring electrical values in all low voltage networks. 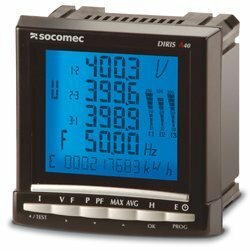 We stock the latest equipment from leading brand Socomec. 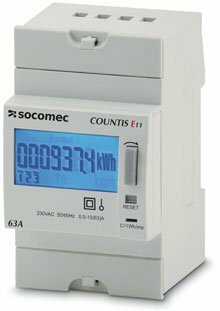 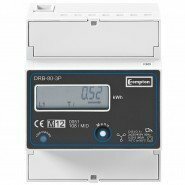 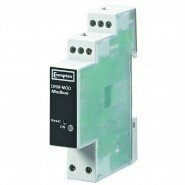 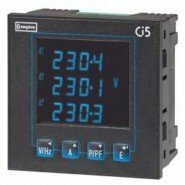 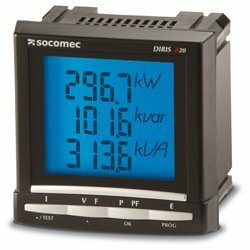 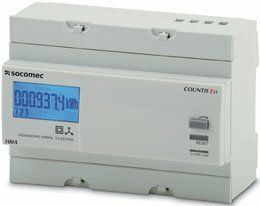 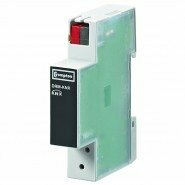 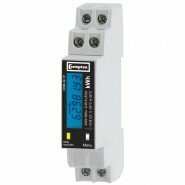 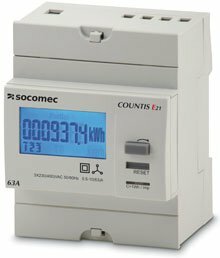 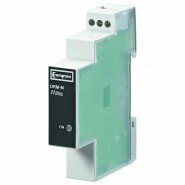 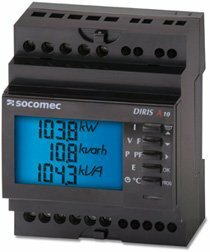 View our range of Socomec Diris energy meters and Countis energy meters.